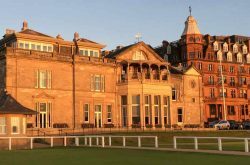 Dates for the St Andrews Golf Week events in 2018 have been released. 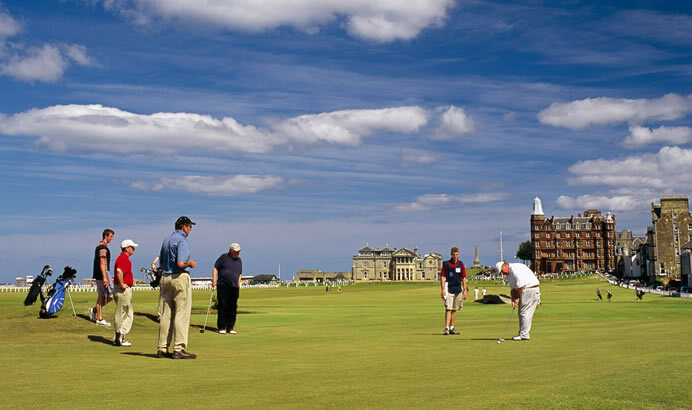 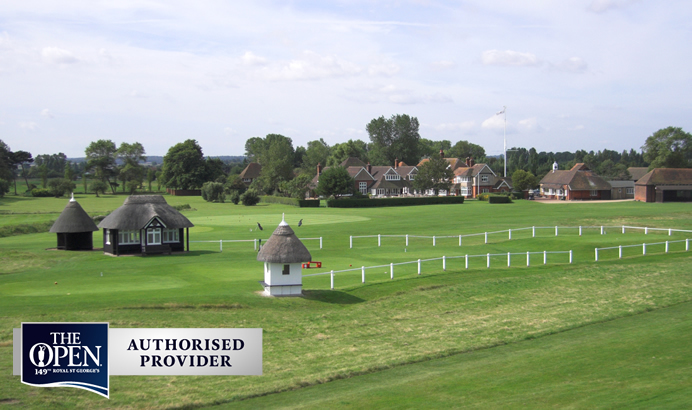 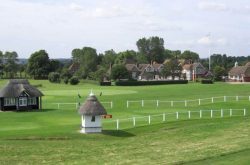 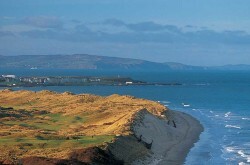 The event is held in both April and October and attracts golfers from all over the world. 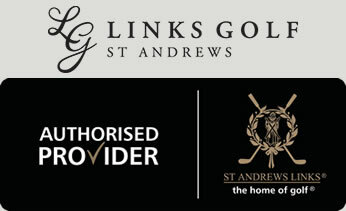 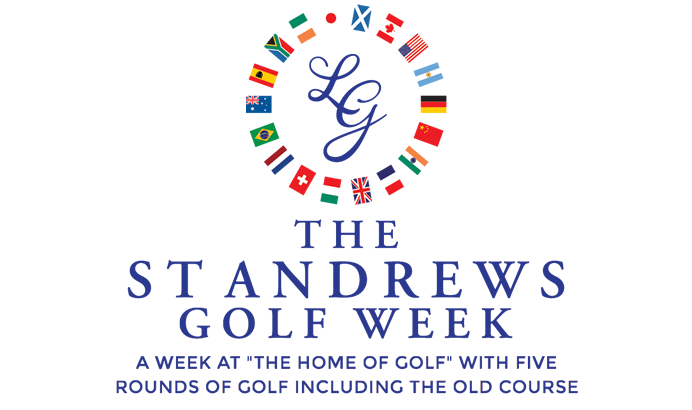 The St Andrews Golf Week hosted golfers from 22 different countries in 2016 and bookings for 2018 are now being taken (2017 events are sold out). 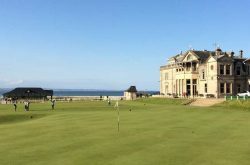 Can you imagine playing over the world famous links where names such as Tiger Woods, Jack Nicklaus, Sir Nick Faldo, Seve Ballesteros and Old Tom Morris claimed some of their most memorable wins! 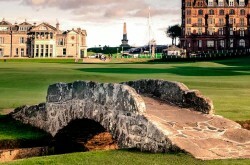 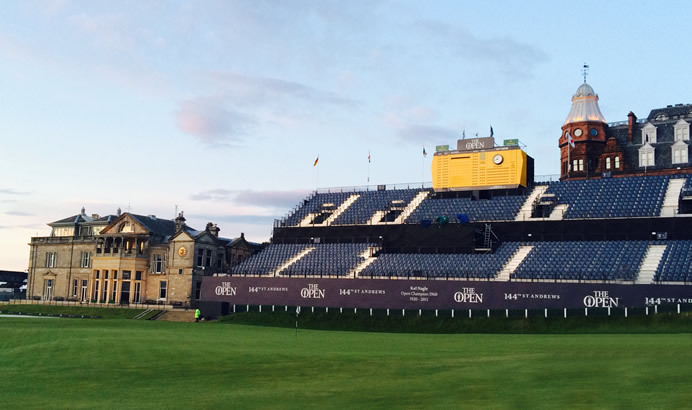 Well here is your opportunity to achieve this dream and play The Old Course which recently hosted The 2015 Open!